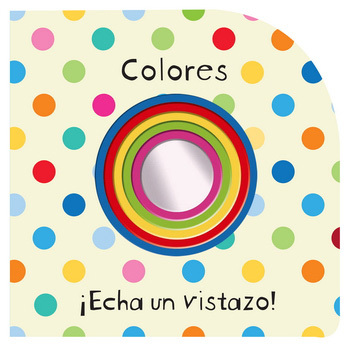 ESTE LIBRO INVITA A LOS NIÑOS Y LAS NIÑAS A CONOCER EL MUNDO QUE LOS RODEA A TRAVÉS DE LOS COLORES. UN LIBRO PARA LOS PRIMEROS LECTORES Y UNA ORIGINAL PROPUESTA DE APRENDIZAJE. 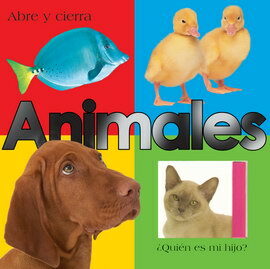 ESTE ORIGINAL LIBRO ESTÁ DIRIGIDO A LOS MÁS PEQUEÑOS. SU FORMATO INVITA A LOS NIÑOS A CONOCER EL MUNDO DE LOS COLORES DE UNA FORMA DIFERENTE Y DIVERTIDA. TAMBIÉN LOS ANIMA A EXPLORAR EL MUNDO QUE LO RODEA. CADA PÁGINA ESTÁ DEDICADA A UN COLOR DIFERENTE, EL CUAL SE REPRESENTA MEDIANTE DISTINTOS OBJETOS (BARCOS AZULES, HOJAS VERDES, PATITOS AMARILLOS, INSECTOS ROJOS Y LÁPICES ROSAS). PERO ESTO NO ES TODO, MEDIANTE UN ESPEJO Y UNA SERIE DE VENTANAS, LA OBRA LE PROPONE AL LECTOR “ASOMARSE” AL MUNDO PARA DESCUBRIR A SU ALREDEDOR OTROS OBJETOS QUE COMPARTAN LOS MISMOS COLORES. 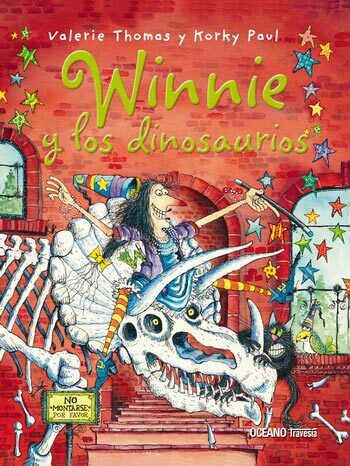 EL FORMATO DE LA OBRA, LAS ESQUINAS REDONDEADAS, EL CARTÓN GRUESO DE LAS PÁGINAS Y LOS DIBUJOS SENCILLOS LA HACEN IDEAL PARA NIÑOS Y NIÑAS DESDE UN AÑO DE EDAD.